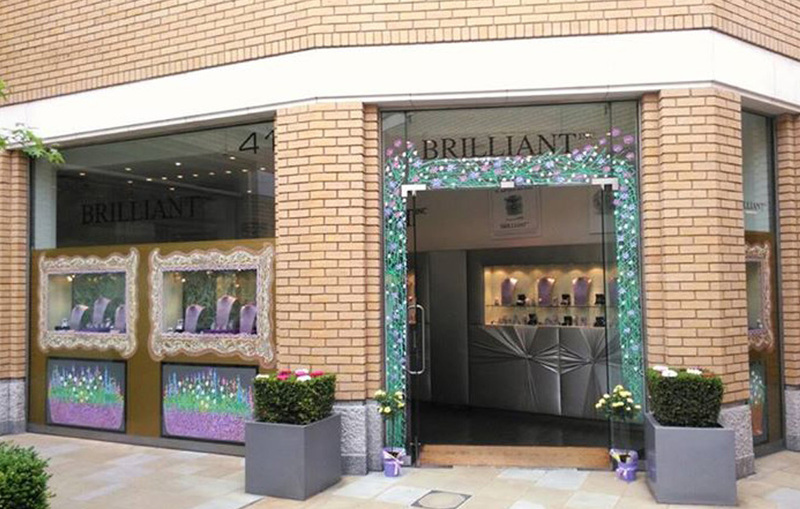 As the UK’s most exciting new online jewellery retailer, Brilliant Inc. offers beautifully designed jewellery for the modern woman. They came to us in need of a results-oriented online marketing strategy that could enable them to increase brand awareness and garner more sales. We created a solution for them that would work across their social media channels and show potential customers what they had to offer. Since working with Social Buzzing, Brilliant Inc. has increased sales and their brand has become a household name. We enjoyed working with Brilliant UK and will continue to offer them our world class service and support to help them elevate their business to all new heights. If you are ready to take your business to the next level, contact Social Buzzing today.